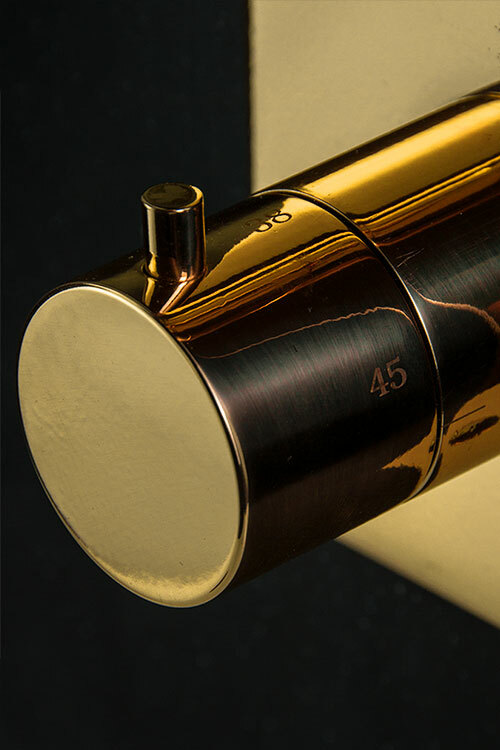 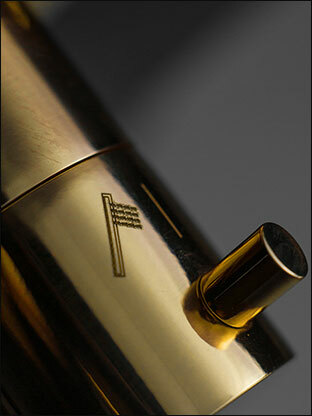 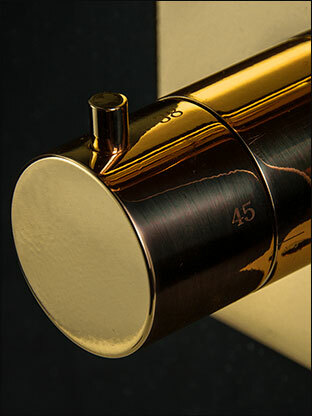 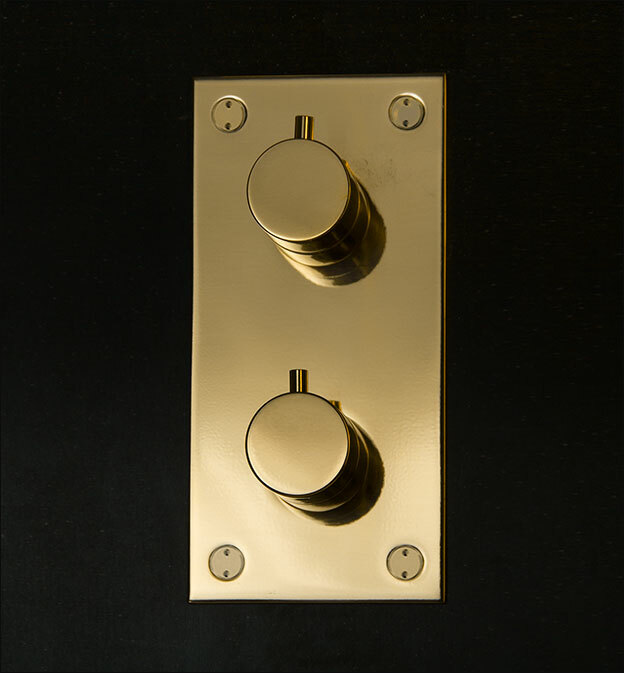 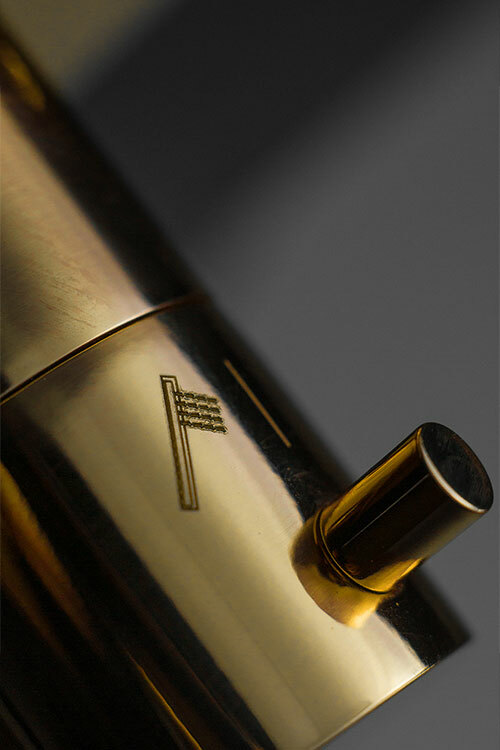 A contemporary styled gold shower valve designed for in-wall installation. 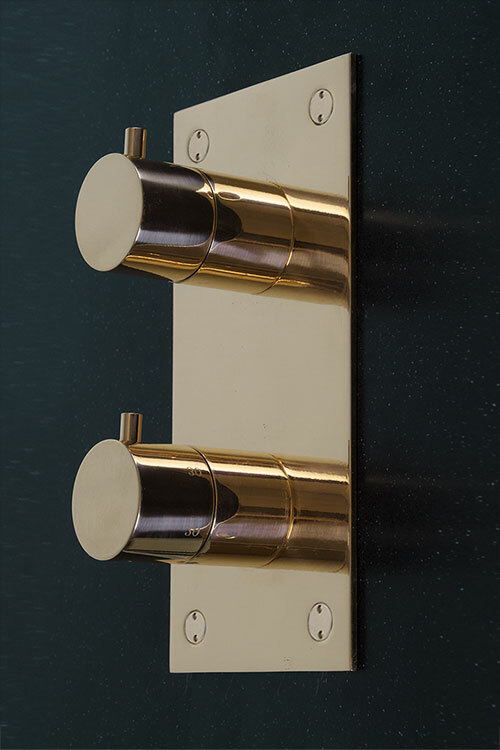 This recessed thermostatic shower valve is finished in real gold plating and is available as a single shower control or as a multi-function 2 way valve allowing 2 shower functions from 1 valve. 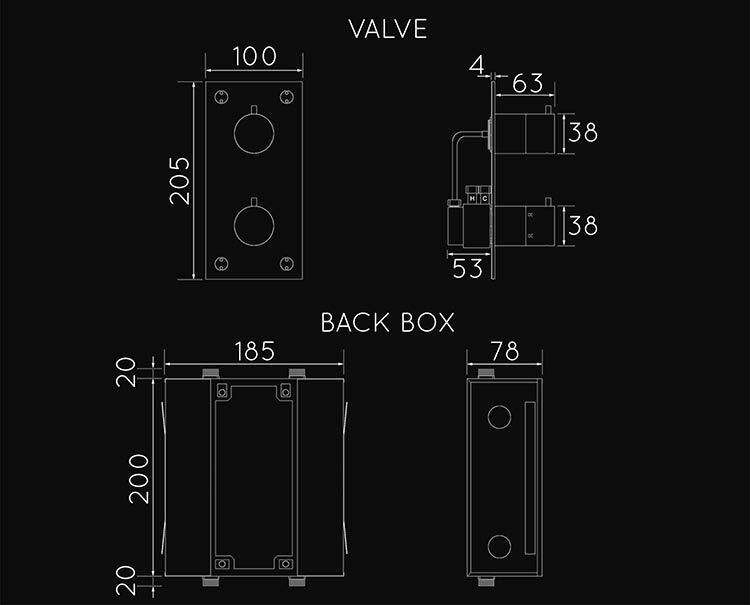 * 1 or 2 way shower valve.